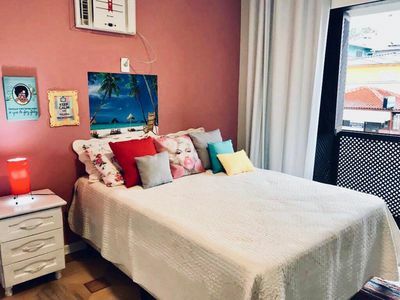 Apartment with 1 suite, living room with two environments, bathroom, kitchen, service area, terrace with barbecue, on the street of the waterfront, wi-fi. 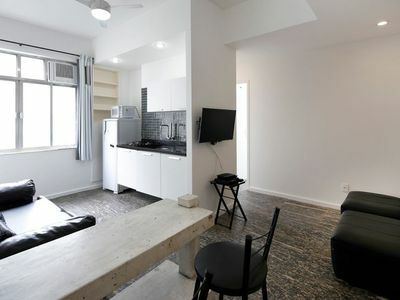 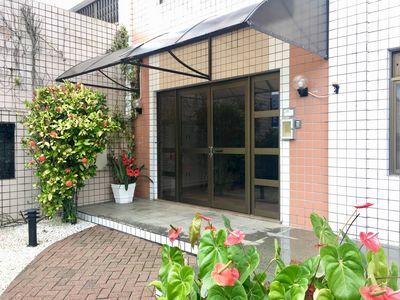 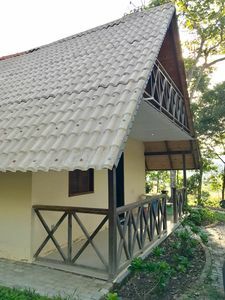 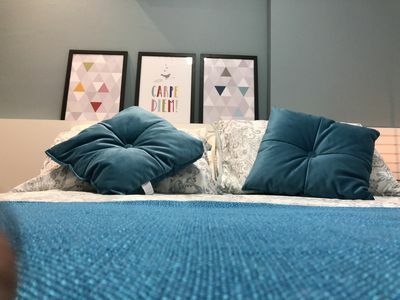 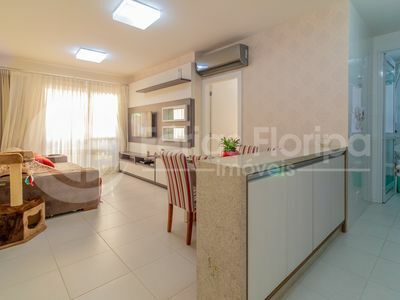 The apartment comfortably sleeps six people, with air conditioning in the bedroom and living room, a parking space in the sub floor, leisure area accessible to guests (pool, sauna, games room). 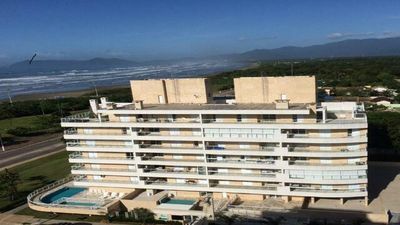 24 hour concierge, accessibility ramp, two elevators (social and service), entrance for swimmers. 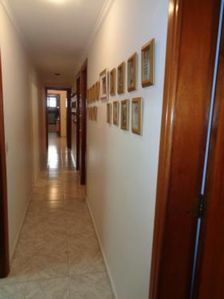 La Mirage / Feel at Home Condo / 6 pers. 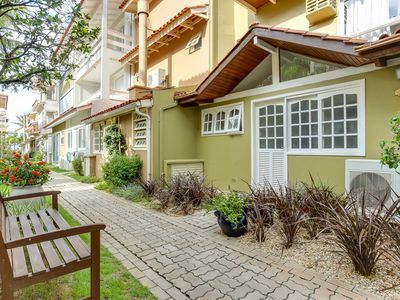 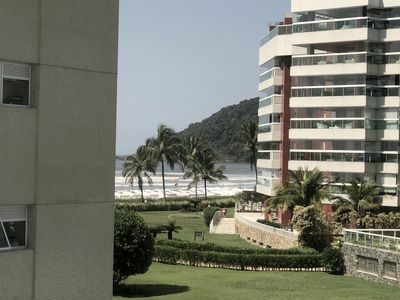 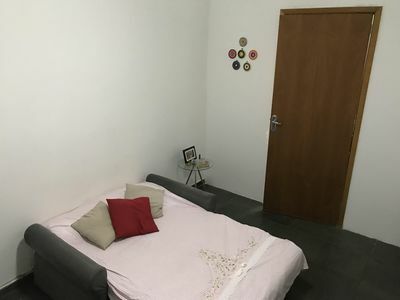 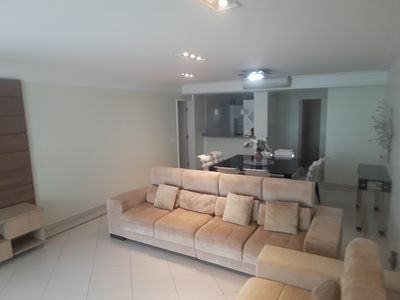 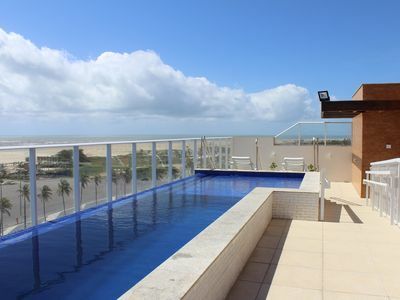 One bedroom apartment with 2 bathrooms for 5 persons in Copacabana! 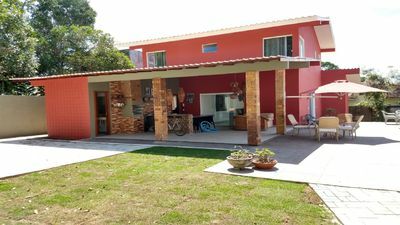 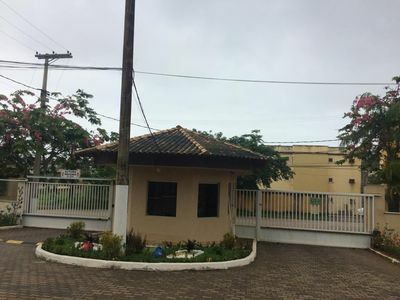 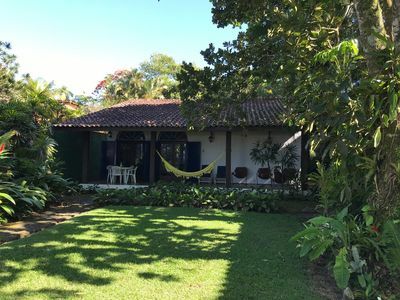 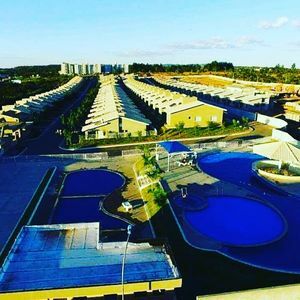 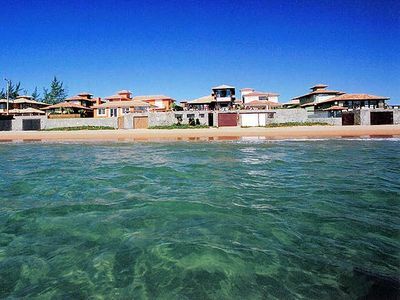 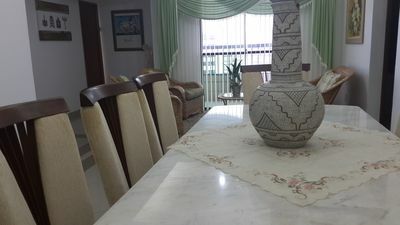 House with 5 suites in the condominium on the waterfront in Jurerê! 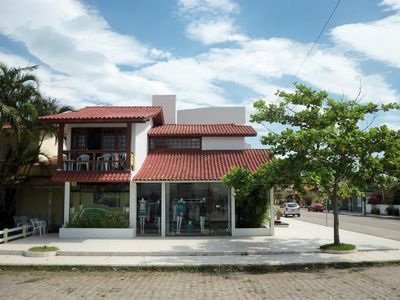 Juquehy house facing the sea. 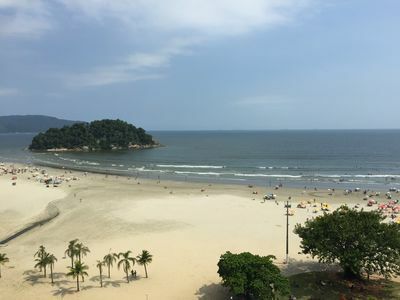 Foot on the sand.